Wisconsin Microfinance – One small organization. Committed to big change. Improving lives one by one. Donate now to one of our amazing programs. Looking for a way to do some good in the world and while having the night of your life? Our fantastic dinner gala on April 11th is approaching fast! Hosted at Harvest Restaurant by the incredible James Beard Award-nominated chef Tami Lax, there will be a phenomenal four-course meal with drinks and dishes inspired by the flavors of the Philippines! The menu appears only once a year and is not something to be missed! The night will also include speakers on the topics of microfinance and the Philippines and a silent auction to help fund our programs! On speaking topics, we will feature Janette Jordee, the president of PAMANA speaking on development in the Philippines, Will Harris of the WCCN detailing the benefits of microfinance, and more! 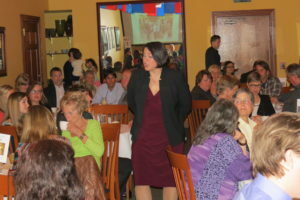 This year, Wisconsin Microfinance will celebrate its nine-year anniversary. 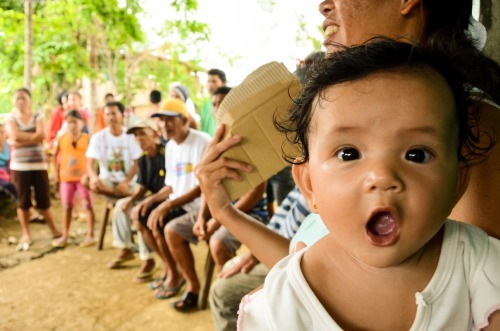 During the life of the program, over 1300 people have received life-changing assistance. Each of these people has started or expanded a business, helped to rebuild their communities, and regained the ability to support their families. However, poverty continues to be endemic in the developing world. Wisconsin Microfinance can continue to play a crucial role in bringing hope and financial stability to the developing world. 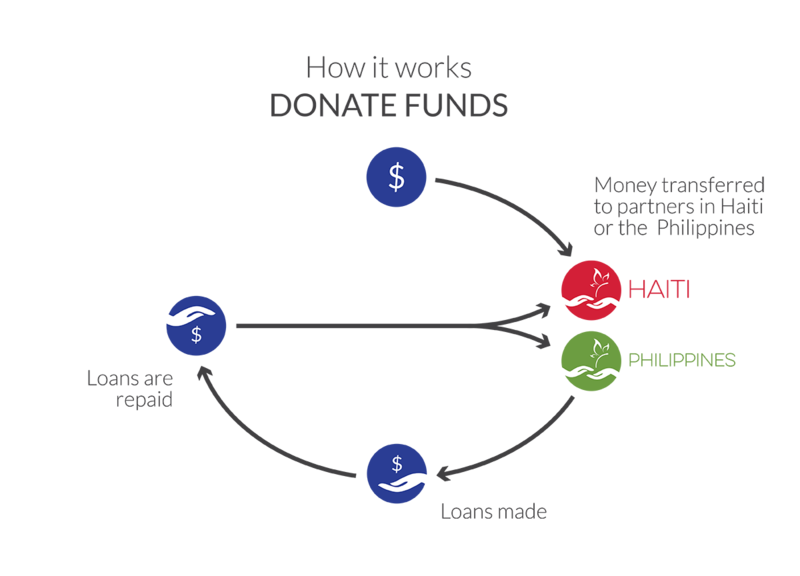 Last year, we raised enough to finance over a hundred loans and change over a hundred lives. This year we hope to replicate that success, a task only feasible with your support. The gala always promises to be an exciting night for a wonderful cause. Follow the link below to check out the ticket website! 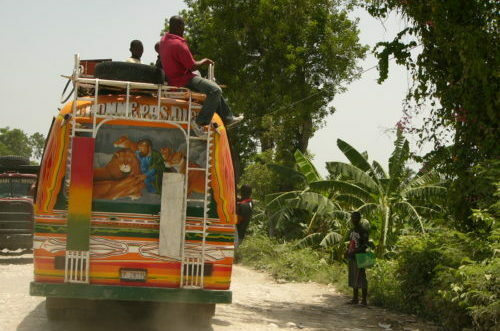 Wisconsin Microfinance originally began loaning to individuals in Barreau Michel, a small community northwest of Haiti’s capital, Port au Prince.After the devastating earthquake in 2010, the Haitians were left with nothing. We began providing micro-loans, starting around $50, to help these individuals lift themselves off their feet and rebuild their businesses. The first round was a huge success with 100% repayment, and we have been loaning to them ever since. We expanded into the Philippines after Typhoon Yolanda (known internationally as Typhoon Haiyan) destroyed major parts of the country. 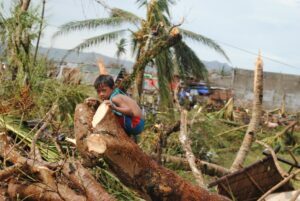 The typhoon not only wiped out communities but also wrecked their means of livelihood like fishing and coconut farming. Because our partner VICTO has economic development offices already set up across the island, Wisconsin Microfinance is able to provide micro-loans to people in many different communities.